LyAnn Chhay is the Senior Vice President of Community at Poshmark, the largest social marketplace for fashion. 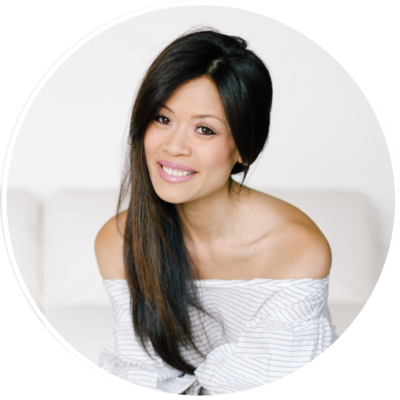 As the company's first team member, she continues to build and nurture the community of nearly five million seller stylists. LyAnn Chhay and Jenna kick off discussing her early drive achieving her goal of earning her college degree and creating the future she envisioned for herself. We chat about how she found her unique strengths, the surprising conversation she had with her boss that revealed the value they add to others’ lives and reaffirmed that when you pursue your passions you’ll be rewarded. Focusing on LyAnn’s journey at Poshmark, we rewind back to the early days when she joined as the company’s first team member and her efforts building the community to include over five million seller stylists and 40 million users. We also discuss why our multiple roles make us stronger, how to navigate dark days, and LyAnn’s belief that when you’re with someone it should feel like you’re the only two people in the room.